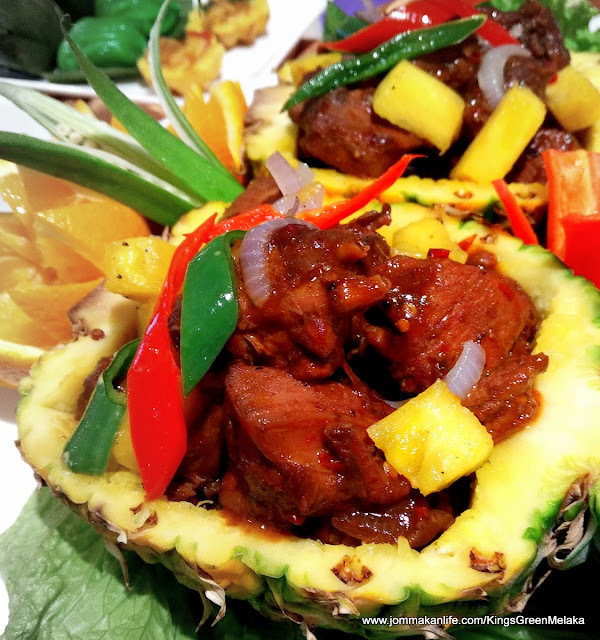 Sarawakian flavours dominate the buka puasa buffet at Chatz Brasserie this year. 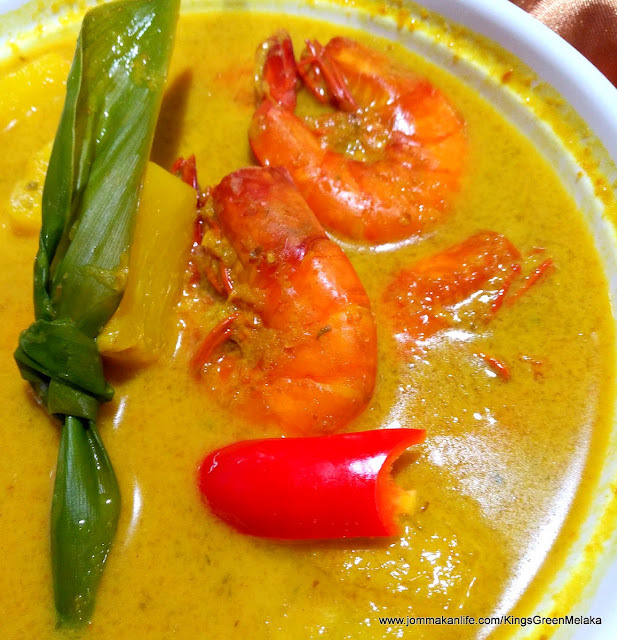 The Land of Hornbills is famous for its Sarawak laksa and the version dished up here by the Parkroyal chef hits the spot. 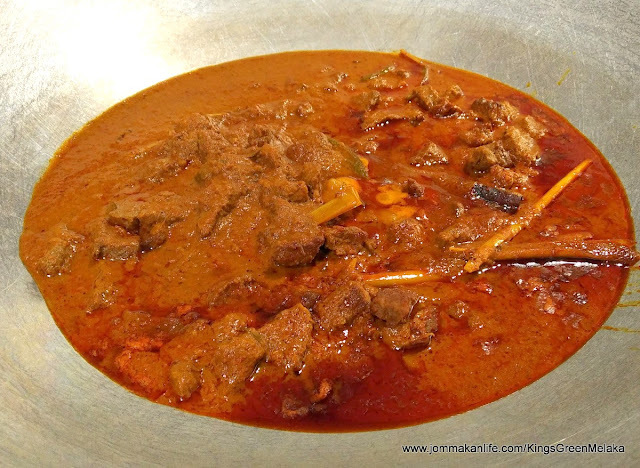 The gravy and sambal are similar to what we had savoured in Kuching. So sedap we asked for repeat helpings. Also available is Kolo Mee, the Sarawakian version of wantan mee (egg noodles) with chicken ‘char siew’. It’s served dry with the fragrance of deep-fried shallot oil bestowing the noodles with lush flavour. 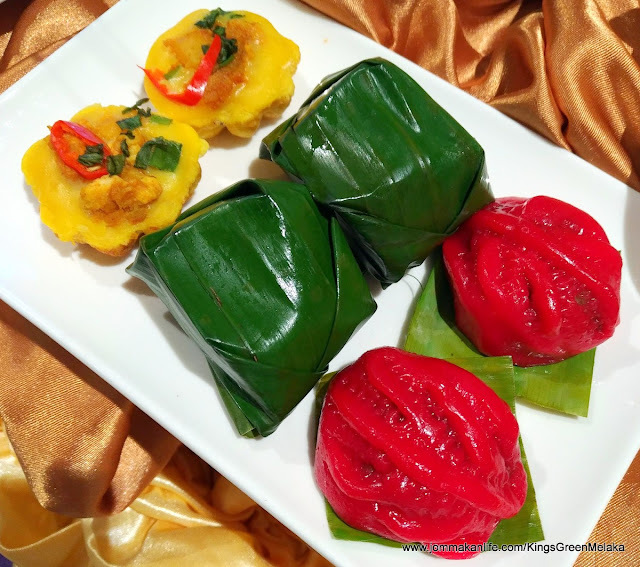 A good variety of Sarawakian specialities: Umai (raw fish/prawn/squid marinated in lime juice), Manok Pansoh (chicken cooked in bamboo), Dayak Black Pepper Beef Stew, Fried Oyster Pancake, Nasi Goreng Dabai and colourful Kek Lapis gives us a delicious overview of the East Malaysia state. Local spices and herbs are discernible in the myriad of dishes, evoking bright, palate-pleasing depth of flavours. 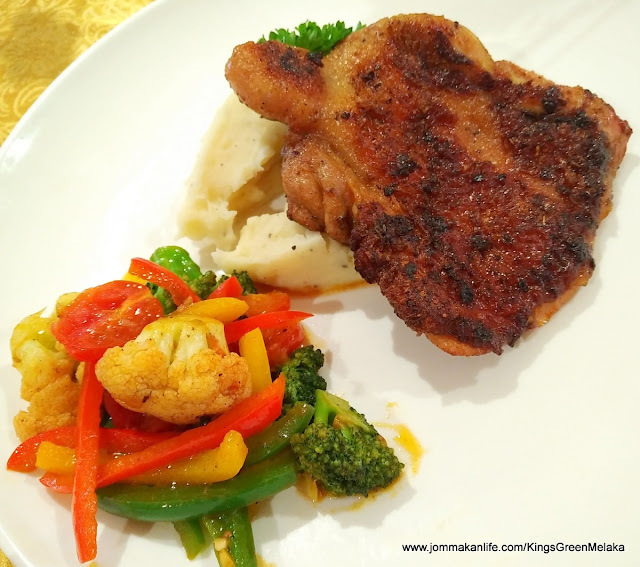 On the local front, Chef Joseph Kuan and his team cook up a bountiful spread including an aromatic Nasi Kerabu speckled with finely cut herbs, complemented by assorted curries, main dishes and barbecued items. Culinary buka puasa gems worth sampling from the expansive spread range from Kerabu Jantung Pisang and Udang Masak Tempoyak (love the shelled prawns in the mellow, rounded fermented durian curry with hints of fresh turmeric leaves) to Gulai Tetel Melaka (slightly gristly but the meaty chunks in tangy curry are droolworthy). 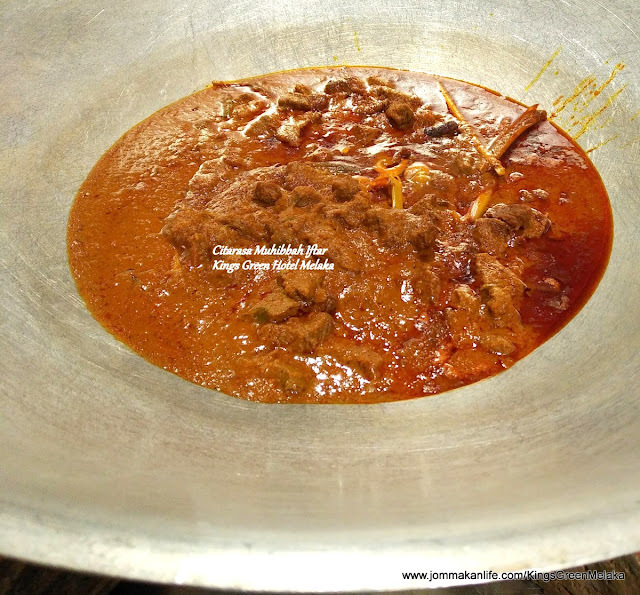 Familiar faves of Gulai Siput Batang Keladi and Ayam Percik alongside Rendang Rusa (diced venison simmered to tender richness in toasty chilli-spice blend, coconut milk and kerisik) are also highly recommended. Barbecue cravings are easily satisfied by the wide selection of freshly grilled meaty items: whole Roast Lamb, Satay, BBQ Giant Skewers of Beef and Chicken. These are cooked outside at hawker-style stalls by the patio so keep your eyes peeled for them. Icy cold Sirap Bandung, Air Jagung, Cendol and Longan will help to wash the goodies down before you dive into dessert. 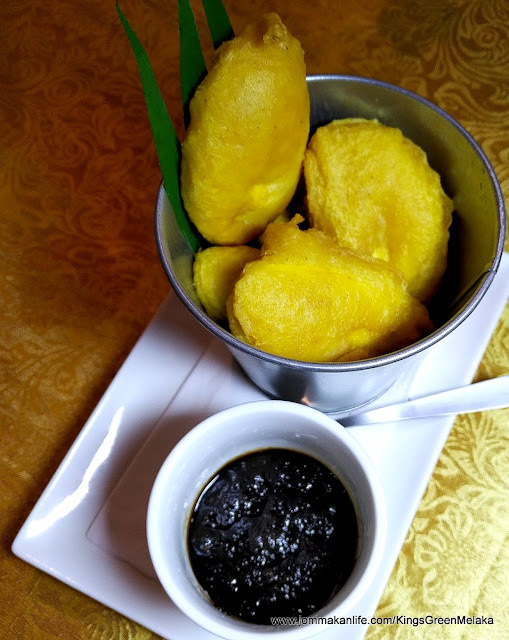 A cornucopia of traditional and modern delights await, from a la minute Apam Balik and Kuih Lopes, to pretty Mango Pudding, fresh fruits and ice cream. The Selera Asli Malaysia buka puasa buffet at Chatz Brasserie is served from 18 May to 14 June 2018. Price: RM148 nett per person and RM74 nett per child (4-11 years old). For reservations at Chatz Brasserie, please call tel: 03-2782 8301. 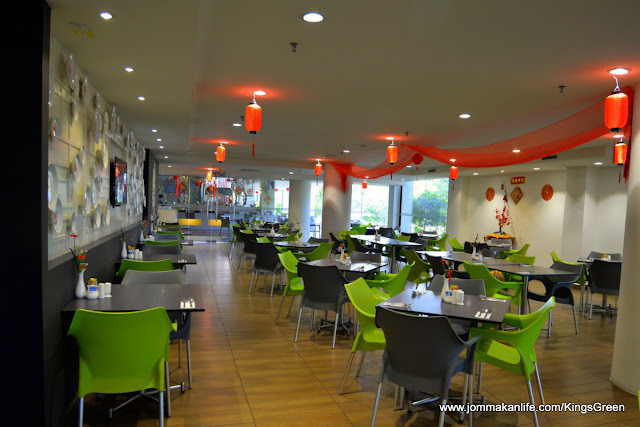 Address: Lower Lobby, Parkroyal Kuala Lumpur, Jalan Sultan Ismail, KL. 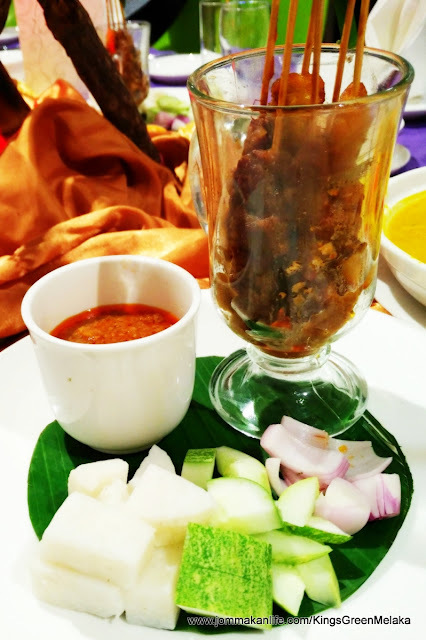 Local Malay fare will take centrestage when it’s time to buka puasa at Hibiscus Café, Kings Green Hotel City Centre Melaka. I like the meaty skewers of Beef and Chicken Satay; the meat well-suffused with an aromatic marinade that goes splendidly with diced nasi impit, raw onion and cucumber chunks. The peanut sauce has a nice 'bite' to it too. 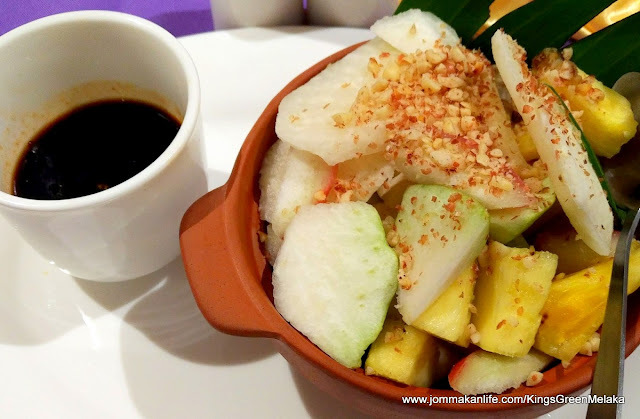 The Sambal Timun (local cucumber salad in pounded chilli and prawn paste) comes up to scratch as does the Rojak Buah. My only quibble is the gloopy sauce lacks punch and would have been better with some crushed peanuts and crunchy prawn fritters to add textural appeal to the fruity salad. Lightly spiced Bubur Lambuk studded with fried peanuts hits the spot for us from the first spoonful. We lap up everything up – a good testament to its deliciousness. An array of Nyonya dishes evokes a sense of Muhibbah into the buffet — their bright, herb-infused flavours successfully tantalising tastebuds partial to strong, robust accents. 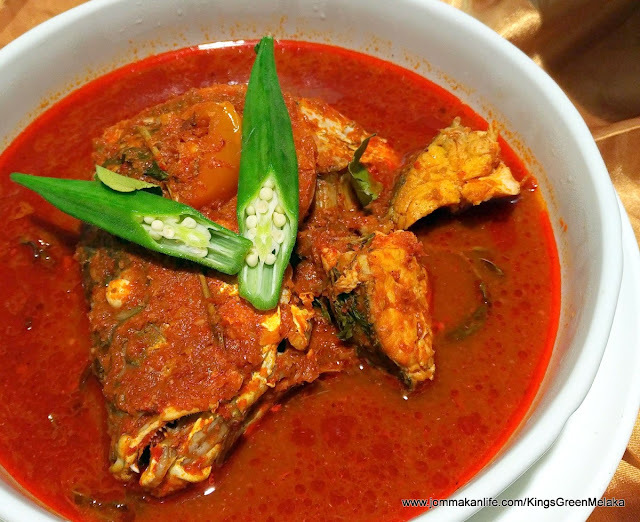 The Asam Pedas Fish exemplifies this perfectly: the fish cooked to sweet tender goodness, immersed with okra in a fragrant, piquant and tangy gravy. 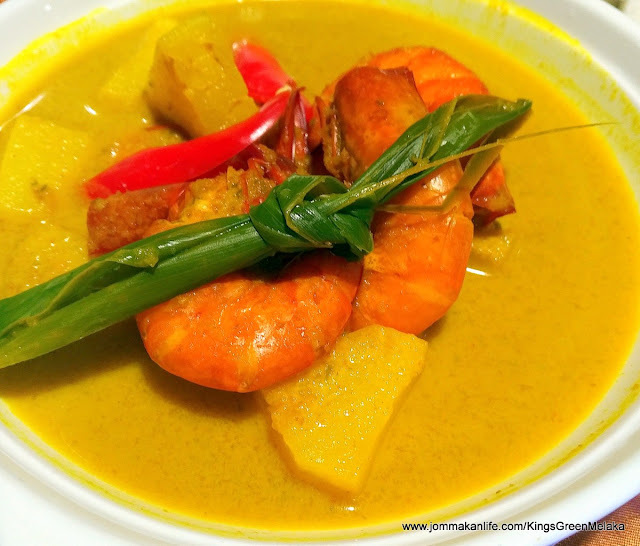 We give two thumbs up to the sunny yellow Curry Prawns with Pineapple too. 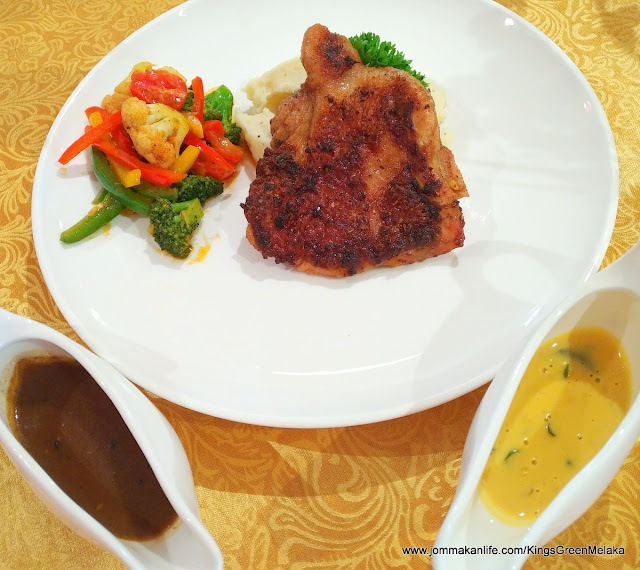 Light on the palate, we find it hard to restrain ourselves from overdosing on the subtly rich gravy. Heavier on the briny scale but no less delectable is Belacan Chicken, a dark and slightly pungent braised chicken dish redolent with the unmistakably savouriness of local prawn paste. This calls for loads of white rice as the ideal foil to appreciate such deep, bold nuances. 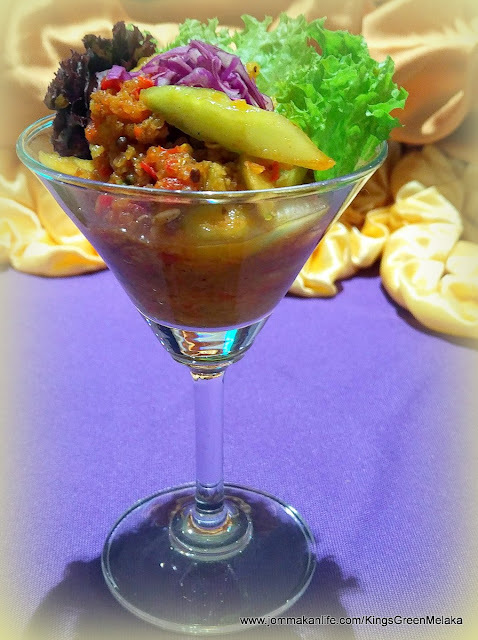 Nasi Beringin will also be offered in addition numerous other dishes on the buffet. Dessert will comprise assorted Malay and Nyonya kuih, cakes and jellies. 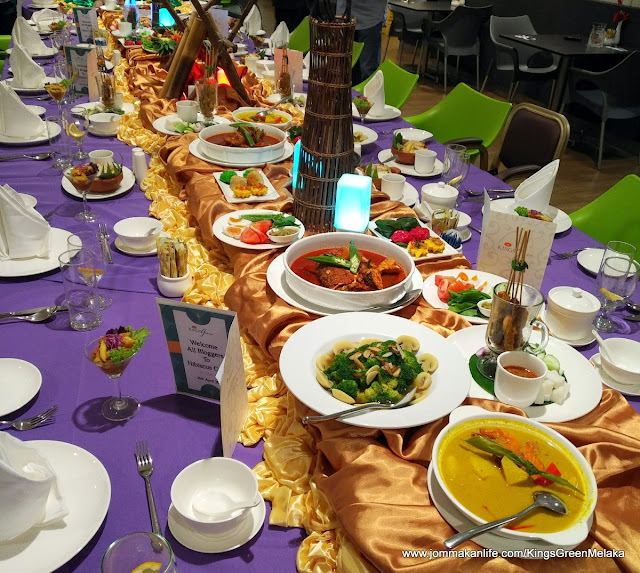 The Citarasa Muhibbah Iftar buffet will be available from 17 May to 13 June, 6pm-10pm at RM68 nett per adult and RM58 nett per senior citizen or per child (4-12 years old). Meanwhile, afternoon tea takes on a local spin at Hibiscus Café daily, from 3pm to 6pm. Priced from RM8 nett onwards, you can sit back and nibble on a choice of local snacks and a drink with friends and business associates. 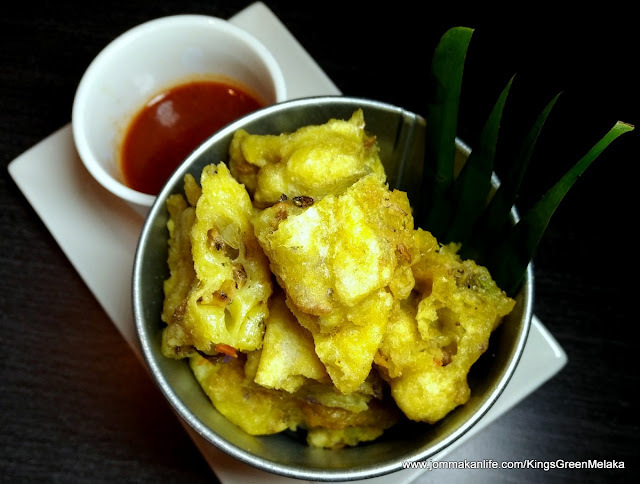 The selection of Cucur Udang, Keropok Lekor or Pisang Goreng is yummy and bound to satisfy peckish palates. A glass of comforting hot drink: be it Teh Tarik, Kopi Tarik, Nescafe Tarik or Milo Tarik will form part of the delish package to wash down your choice of snacks. 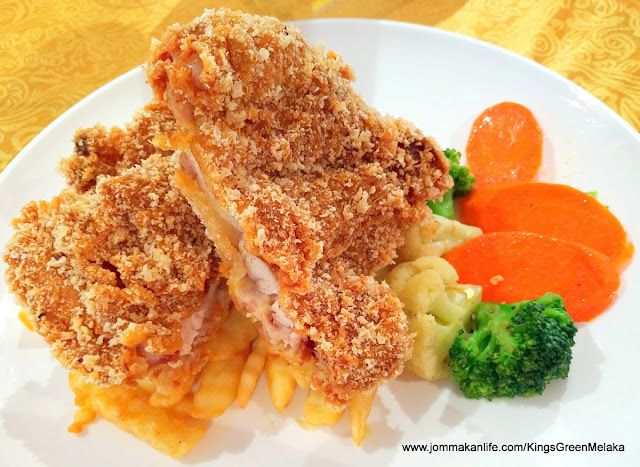 Breaded or Grilled Chicken Chop is also served at RM18 nett per serving. Ideal as a quick lunch or dinner, the hearty offering comes with a complimentary glass of chilled juice. 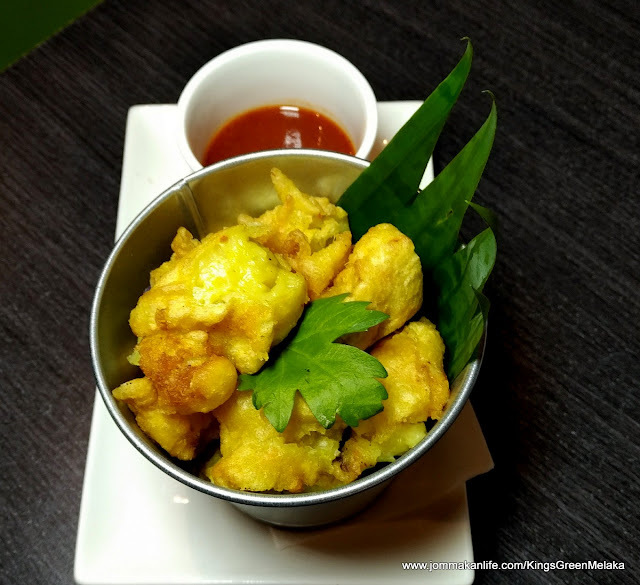 Salted Egg Sauce is the current raveworthy favourite to top the juicy, boneless chicken but if you prefer Mushroom or Black Pepper Sauce, the options are available too. For reservations at Hibiscus Café, call tel: 06-2881 091 ext 3. Address: Kings Green Hotel City Centre Melaka, no. 28, Jalan Tun Perak, Melaka.